THIS IS OUR GO-TO BREAKFAST! 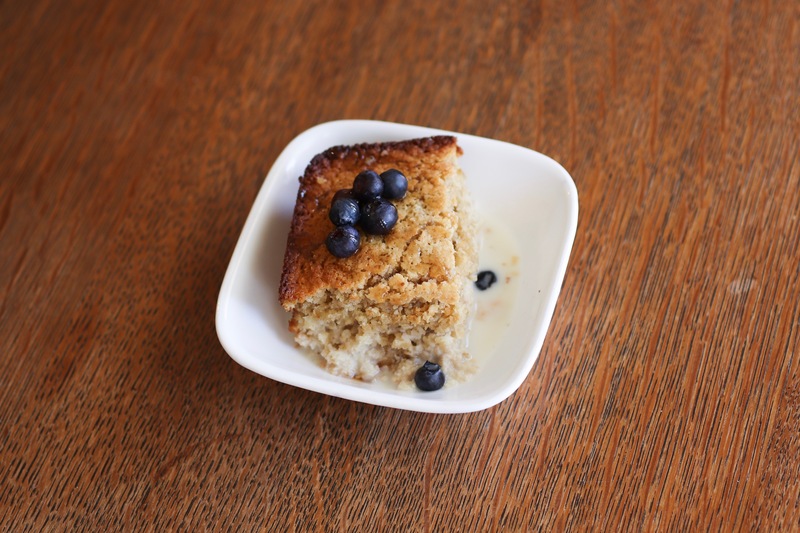 YOU CAN MIX UP THIS EASY BAKED OATMEAL IN JUST A FEW MINUTES, BAKE IT AND IT’S ALL SET TO GO FOR MORNING! 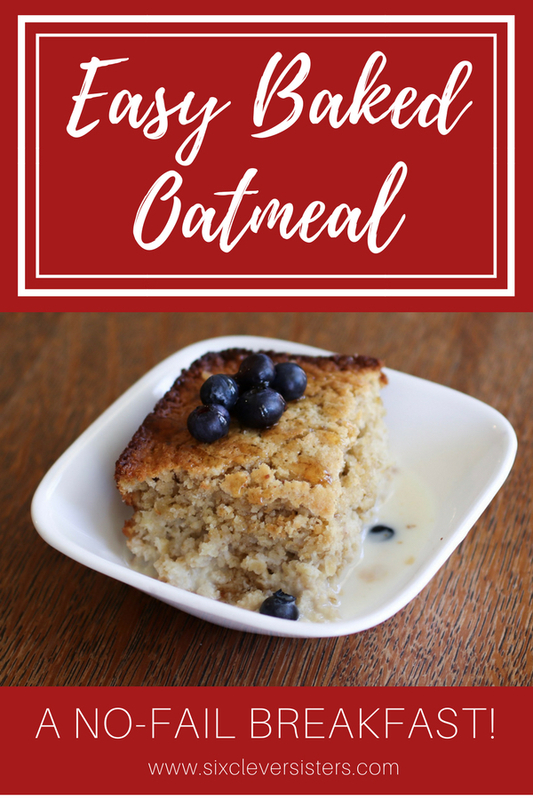 This easy baked oatmeal recipe has been in our family for many years and has always been a favorite. 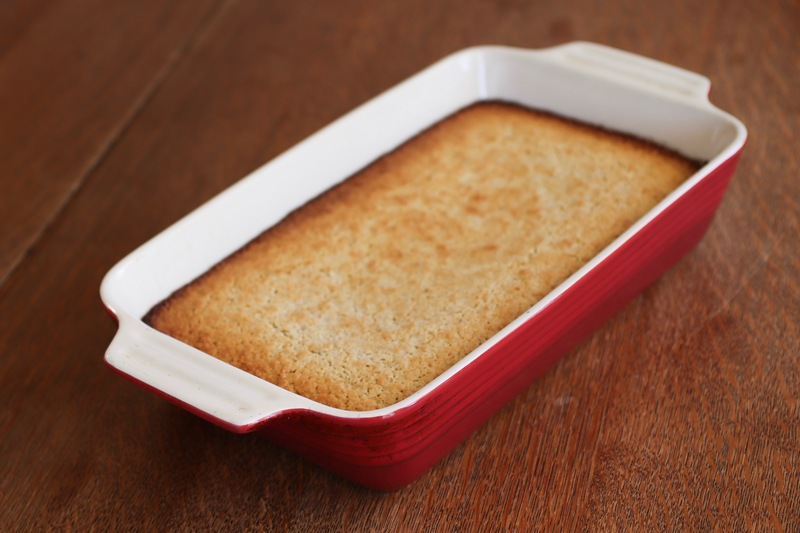 We like to bake it the night before; then in the morning, just take a piece, put it in a bowl and microwave for about 30 seconds, pour some milk and syrup over. Mmmm, so good!! And, if you have some leftovers, stick individual pieces in freezer bags and pull out when you feel like it again! Or, whip up an extra pan of it while you’re at it, bake it in a freezer friendly pan, and put an extra entire pan into the freezer ready for another time. Combine oil, sugar and eggs in mixing bowl. Beat with electric mixer on high speed until yellow and glossy. Add remaining ingredients and beat on medium speed until blended. Top with milk and syrup. 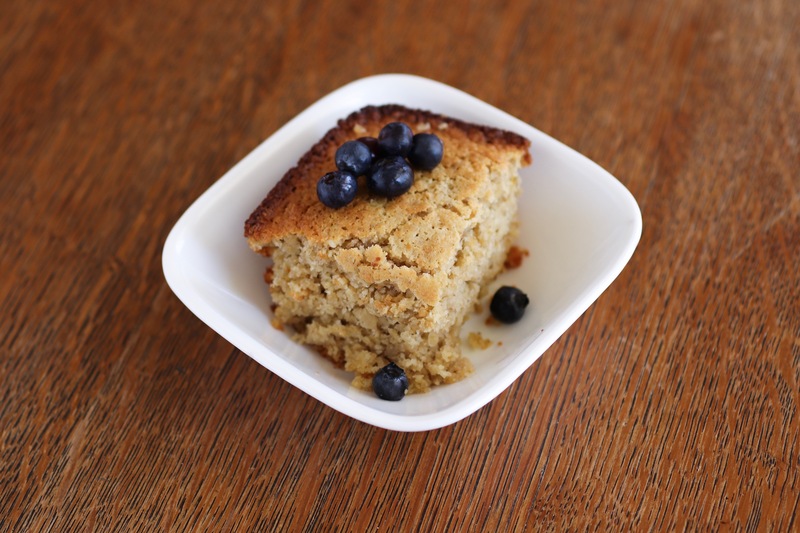 Check out these other 18 Healthy Fun Ways to Eat Oatmeal for Breakfast!